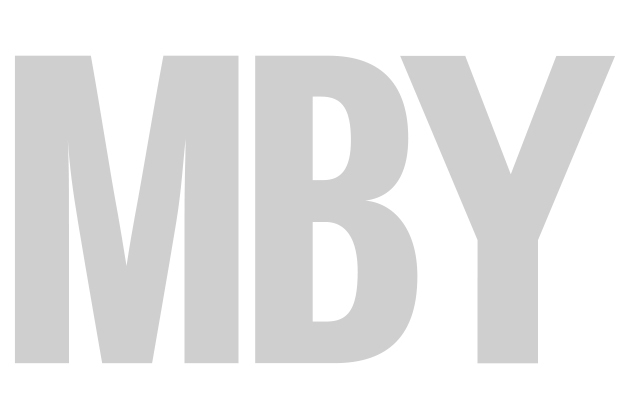 June edition of Motor Boat & Yachting out now! 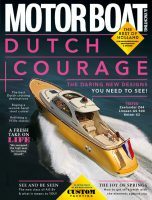 The June edition of Motor Boat & Yachting is out now, and inside this month’s issue you will find a pack of powercats. 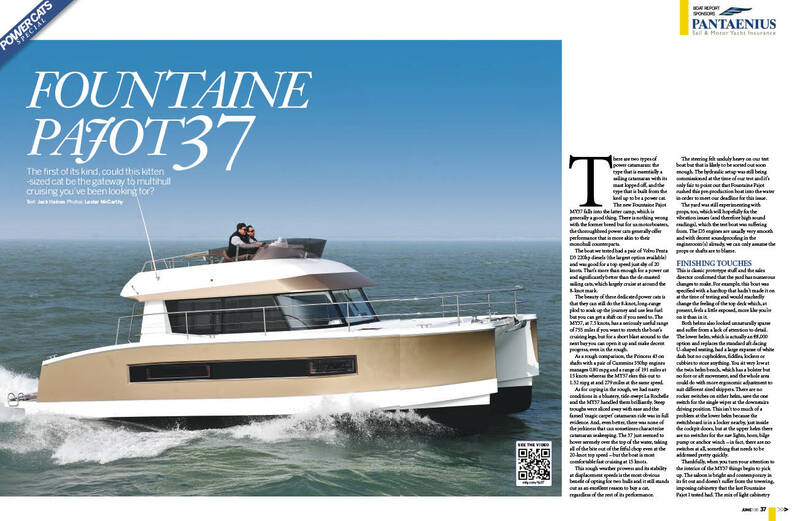 We’ve traded one hull for two in this edition, and that means Jack Haines reviewing the latest models from Lagoon and Fountaine Pajot. Editor Hugo Andreae has also been out in the innovative new multihull tender from C-Fury, which boasts exceptional seakeeping abilities. We also look forward to seven of the most exciting powercats in development, including upcoming models from Bavaria, Jaguar, Outer Reef and Nisi. 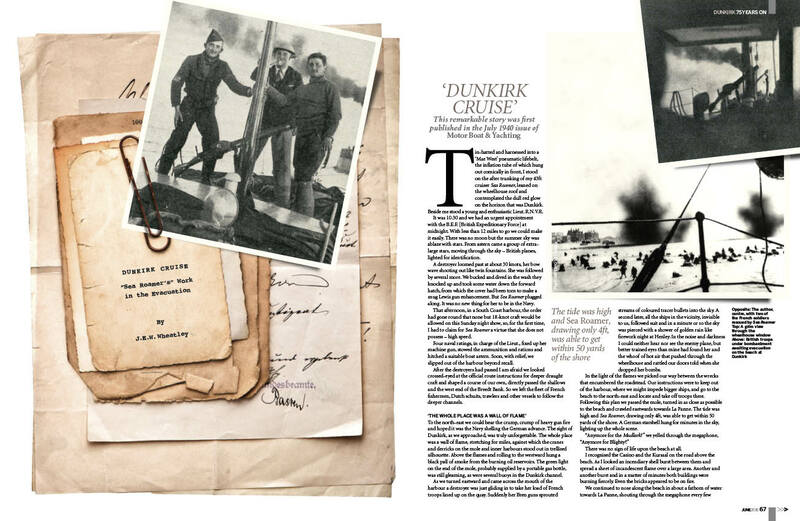 Elsewhere in the magazine, we mark the 75th anniversary of the Dunkirk evacuation by looking back at the incredible events surrounding Operation Dynamo. We have details of some of the brave skippers who volunteered their little ships and headed into the warzone. And we’ve been delving through the archives to bring you an eye-witness report from our nation’s greatest hour. In Boat Master, Dave Marsh tests three different engines on three identical XO 270s and reports some unexpected findings. Meanwhile, our monthly training series Cruise Further, Cruise Safer explains four techniques for recovering a man overboard. Finally, Chris Jefferies explores our Used Boat of the Month, which is the iconic Fairline Squadron 58.